This E-book is the result of my 30+ year of experience in the retail Industry. Click here to know more about my background. 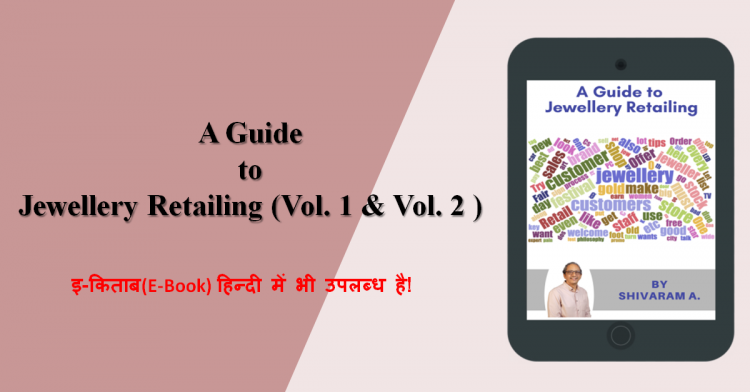 In this E-book I have discussed about 25 Topics which is essential for jewellery retailers to run their day to day operations smoothly. How to do marketing for your store? How to do cost optimization in your store? 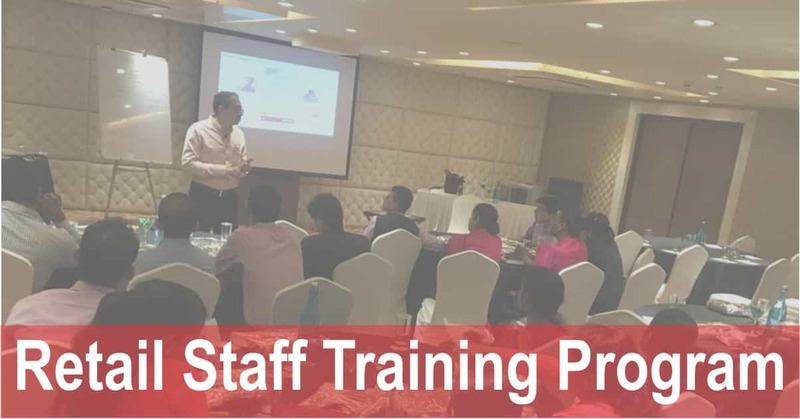 How to motivate your sales staff to sell better? How you can attract more customers to your store? What are the ways to improve customer service? How you can repeat sales for your best seller.? Then this e-book is right for you. This e-book is available in 2 volumes. The first volume contains these topics. 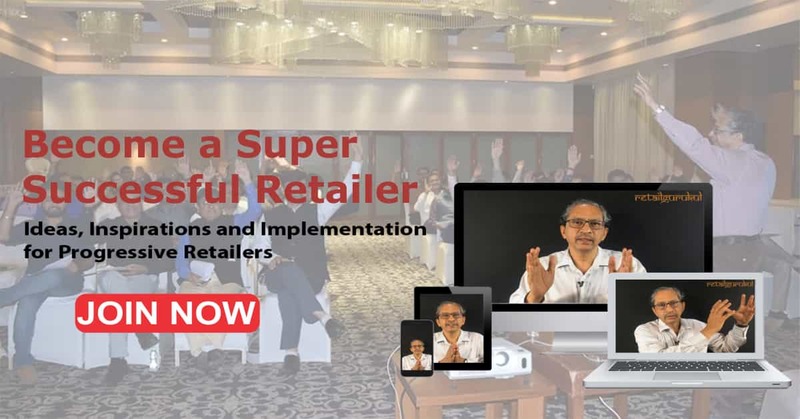 Window shopping to worthwhile shopping – how to achieve this paradigm shift? The second volumes contain these topics. How to promote jewellery gifting to get better returns? In the first volume you will get to know about “Front-End” operations and in the second volume you will get to know about “Back-End” operations. If you always wondered what to do to improve your business and over-whelmed by problems then this e-book can be a torch bearer for you. The price of the e-book is 1550 for both the volume. But for you, we are giving it a special discount. Click here to see the special price for you. Call Rahul@9632081405 and he will help you.